Jose ‘Pepe’ Moquillaza is a pisco connoisseur. The national spirit of Peru, pisco – like champagne, or tequila – is one of those singular entities so intrinsically linked with a nation’s identity that its production is both protected by traditional methods and is honoured annually with a national day of celebration, Día Nacional del Pisco Sour. Known locally as ‘firewater’, the drink is made from the distillation of young wine grapes into an intense spirit that forms the basis of many an easily-imbibed cocktail – Pisco Sours, the national drink, most famously amongst them. No stranger to the spirit and the spirit of Peru’s thriving gastronomic scene, GRAZIA solicited a guide to the finest cocktail bars in Lima in which to enjoy the singular tipple from Moquillaza, himself a pisqueros (or pisco producer) who maintains constant contact with local chefs, sommeliers, bartenders and food writers. When in Lima, do as the Limeños do. “The cultural axis of Lima runs parallel to the Pacific Ocean from San Isidro and Miraflores to the bohemian suburb of Barranco, where you’ll find the majority of hotels, specialty shops, restaurants and bars. 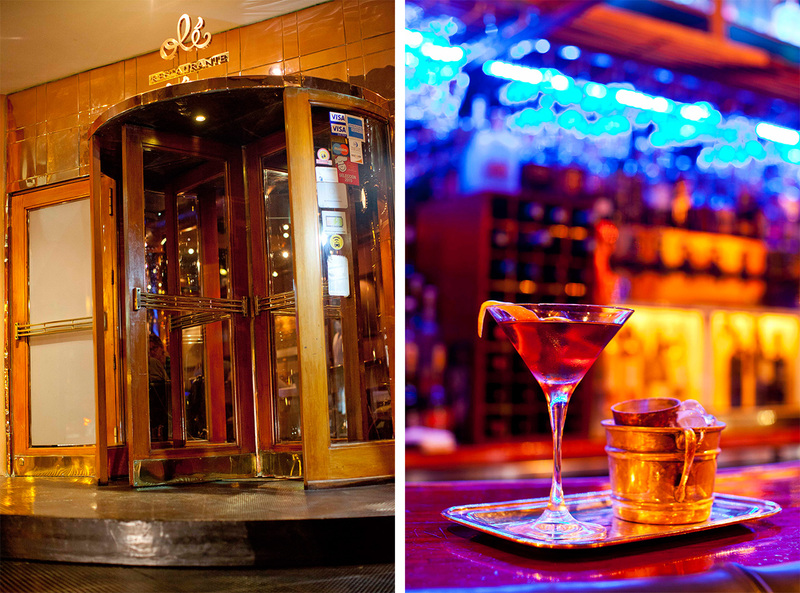 It is here that you will find excellent bars with the best ambience, philosophy, cocktail quality and customer service. “Justly known as the cathedral of Pisco Sour, this five star hotel has impeccable, classic architecture. Founded in 1927, the hotel’s bar was refurbished in 1997 and attracts a variety of patrons from politicians and artists to businessmen and tourists. Bar Inglés boasts the best menu of fine Piscos in Lima and stocks some 58 different labels, as well as dozens of spirits from around the world. The legendary cocktails on offer include (the aptly-named) The Legendary Cathedral of Pisco Sour, the refreshing Chilcano and the sparkling combination of Pisco and ginger ale. Bar Ole is a classic bar where good taste, good ingredients and technical finesse make the perfect cocktail. From the entrance, the place is special – a rotating door with copper markings opens out to a salon, showcasing Lima’s star bartenders at work, Otimio Cubas and Juan Flores. Between the pair, the cocktail highlights are obvious: The Classic Martini with local gin and Noilly Prat; as well as the legendary Capitan Ole, the Peruvian version of the classic Manhattan whereby Pisco replaces the bourbon. 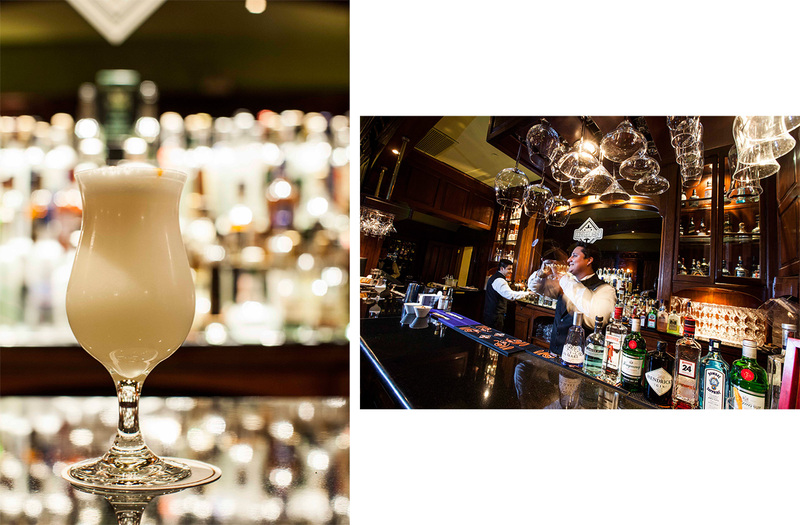 Both cocktails are served ‘Hemingway style’ – in a Martini class with frosted metallic tableware. “Cross the street from Bar Ole and you’ve arrived at the stunning Casa Moreyra, an antique hacienda housing the emblematic restaurant Astrid y Gaston. As the 18th best restaurant in the world (San Pellegrino World’s 50 Best Restaurants), Astrid y Gaston has plenty to boast and the bar is no exception to this. Striking a unique and creative balance between traditional craftsmanship and technical art, the team has concocted various aperitifs using syrups, bitters and herbs from the in-house garden. 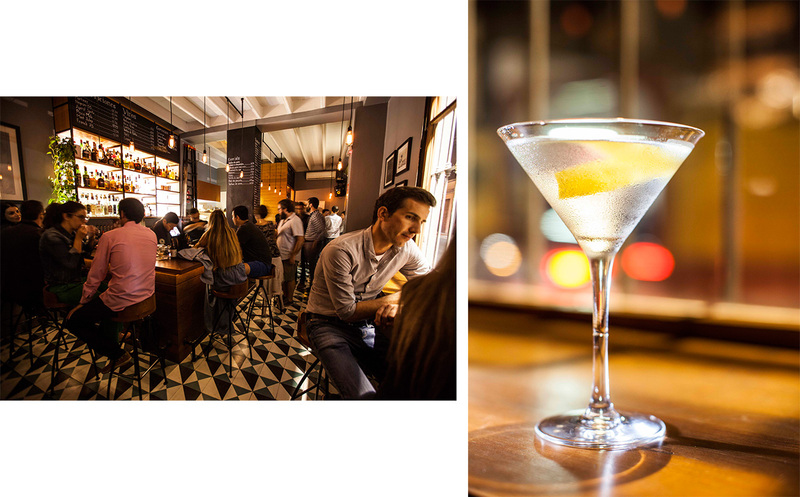 “After you spend a day tapping into the pulse of Lima, it’s time to visit the bar of Central Restaurant, the fourth best restaurant in the world, according to San Pellegrino’s World’s 50 Best Restaurants and the best restaurant in South America. Central’s raving success requires patrons to secure a reservation 120 days in advance! The restaurant is comfortable and medium-sized, with the bar being a smaller space that hosts curious patrons who await their table. 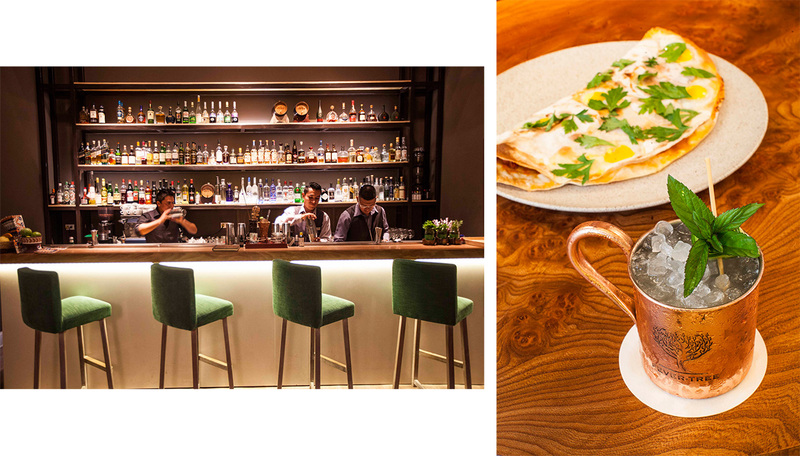 It is here that the excitement and tension of being seated in a world-class restaurant is eased by Pisco-based appetisers crafted by bartenders David Castillo and Jean Pierre Diaz. Interestingly, the menu’s cocktails are not given a name. 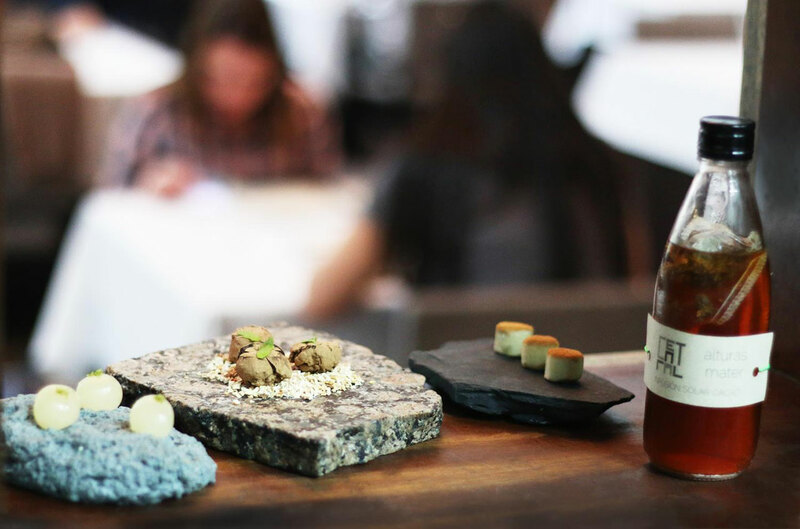 Rather, each beverage is presented by its ingredients and preparation method to prepare the restaurant’s patrons for a harmonised tasting menu. “In Miraflores, just three blocks from Central, sits Amaz – Lima’s restaurant that specialises in Amazonian cuisine. Amaz was conceived by Pedro Schiaffino, who sought to showcase the cuisine of Amazonian Peru in a city where the influence of both the coast and mountains of Peru, as well as international cuisine, is well represented. It’s here at Amaz where the cultural treasures of the Amazonian pantry come to life with full respect to the region’s origin and seasonality. 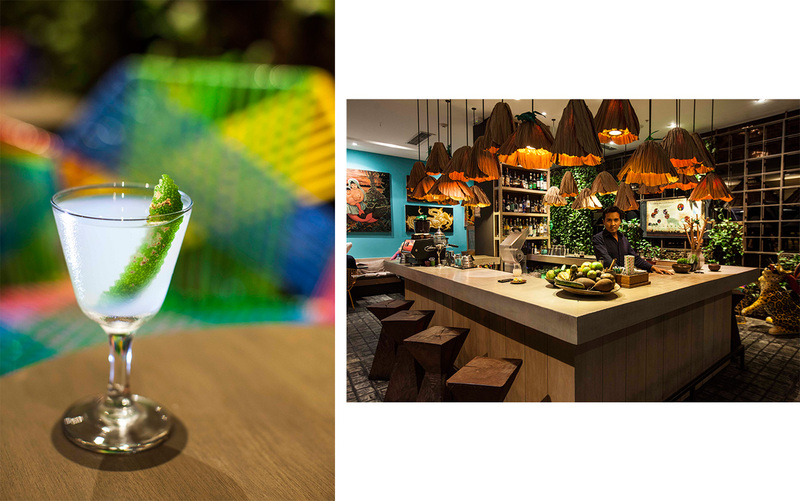 “The youngest of all the bars mentioned here, Barra 55 has found its footing in the Lima landscape as the go-to bar for the young and on trend. The bar is just 55m squared in size (hence the name) and has a menu of 55 principal drinks with a strong presence of gin (30 labels), Pisco (10 labels), Tonic Water (10 labels) and artisan beers (five labels). 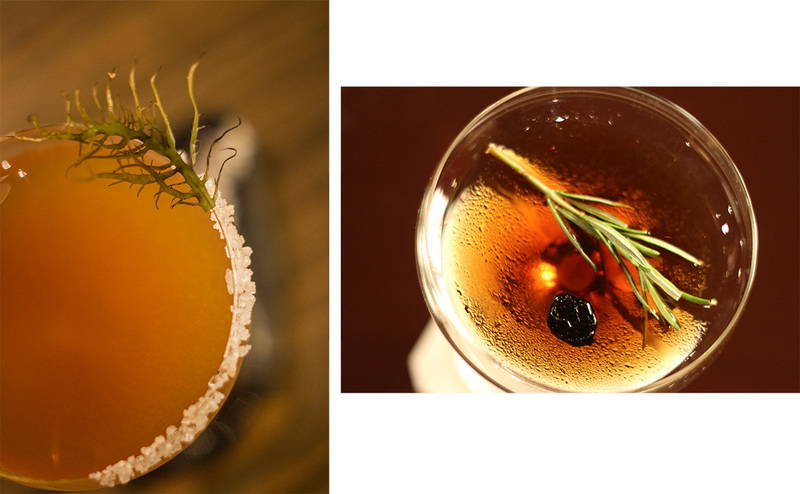 The ambience is casual and sporty, the mixology is classic and the beverages are served in ad-hoc glassware. The real highlight of Barra 55 is the exquisite tapas made by Chef Jeronimo de Aliaga, including the soft tartare beef and the truffled eggs – a subtle combination of flavours making for an irresistible duo.